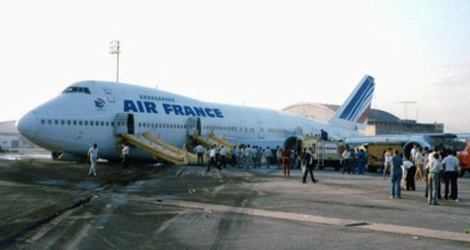 On December 1st , 1985, at 21:30 UTC, Air France Boeing B-747-228-B-Combi, F-GCBC took off from Charles de Gaulle Airport – Paris, as flight AF091, with stops in Rio de Janeiro and Buenos Aires. The Air France Flight AF091 crew, composed of a Captain, two copilots and two flight engineers (FIE) reported for duty at 20:00 UTC, 01:30 h prior to take off. The Air France Flight AF091 to Rio de Janeiro took about eleven hours and was uneventful. At 08:34.20 UTC the aircraft touched down on runway 14, about 400 m from the threshold. After reversers were set, the aircraft deviated from the runway heading and at 2000 m from the threshold veered off the right side of runway. The aircraft ran over the grass for 765 m more, until passing over a drainage ditch and the load apron concrete step, where the landing gears folded aft with the left wing gear completely separating. On the load apron concrete the aircraft spun around for 275 m more until stopping, after its left outboard wing struck an illumination stand. After landing of Air France Flight AF091 , for a few seconds engines 2, 3 and 4 kept running at maximum reverse thrust, while engine number one run at full forward thrust. After the engines were shut down, the passengers were slide evacuated using only three of the aircraft’s left side escape slides. The fire that started on the area near engines number 2 and 3 was extinguished at once by the airport fire fighters. 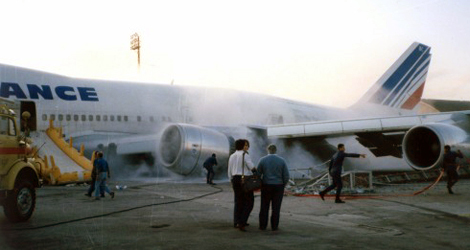 Since there was fire al the aircraft’s right side, the captain ordered the evacuation on the left side. The evacuation order, given through the Public Address system (PA), was heard in the forward half of the passenger cabin (zones A and 8). Il was not heard in the aft passenger cabin (zones C and D) probably due to damage to the system during the accident. Number 4 right side door and number 3 left side door emergency escape slides did not inflate. A passenger opened the number 4 right side door. Since there was smoke and fire on this side, a flight attendant immediately closed the door. It is worth noting that the closing the door was only possible due to the escape slide failure. Fifteen passengers sustained minor injuries, most of them due to smoke inhalation . 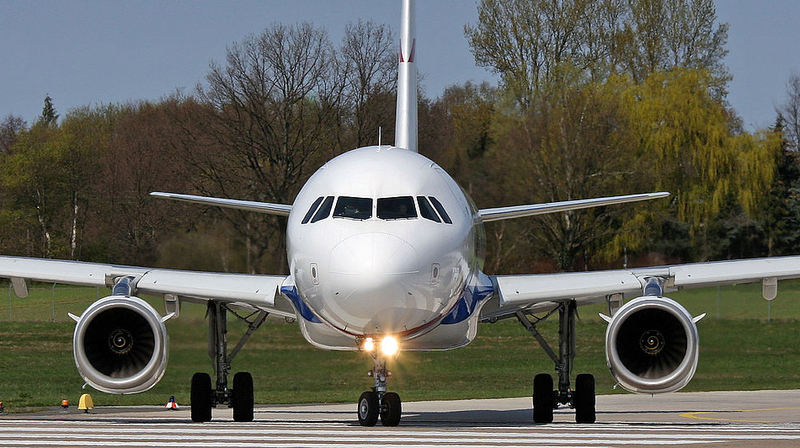 The pilot did not act on the brake pedals simultaneously to reversers application. In an attempt to regain control of the aircraft he cancelled all reversers, acting on the ailerons and rudder. The F/E did not inform the pilot about the abnormal operating condition of engine number 1. The asymmetric thrust, the high levels of power involved and the reduced decelerating forces conducted the aircraft to the accident. 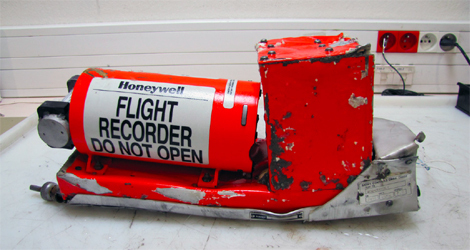 Human Factor Physiological Aspect : the crewmembers physical conditions (fatigue) might have contributed to their delay in perceiving the engine failure and to the inadequate reactions during the emergency.